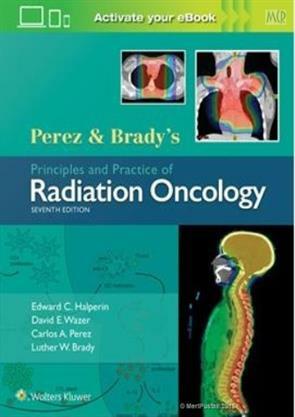 Now updated quarterly for the life of the edition, DeVita, Hellman, and Rosenberg's Cancer: Principles & Practice of Oncology, 11th Edition, carries on a tradition of excellence while keeping you continually up to date in this fast-changing field. 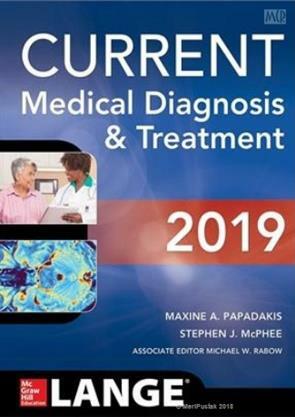 Every quarter, your eBook will be updated with late-breaking developments in oncology, including new drugs, clinical trials, and more. These quarterly updates ensure that your purchase remains fresh and relevant to your practice—a unique, living reference to enhance and improve your patient care. 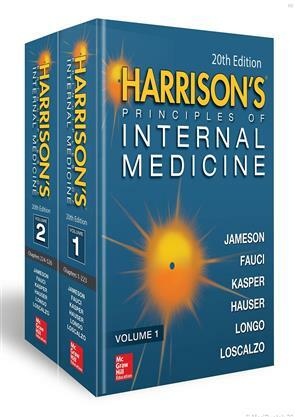 Recognized by healthcare professionals worldwide as the leading authority on applied pathophysiology and clinical medicine, Harrison's Principles of Internal Medicine gives you the informational foundation you need to provide the best patient care possible. This book sub-divided into twenty three chapters, comprises five hundred and eleven sections. The code starts with an introduction, provides explanations and exceptions used in it, and covers a wide range of offence. Various sections of the Indian Penal Code are controversial. They are challenged in courts claiming as against Constitution of India. Also there is demand for abolition of some controversial IPC sections completely or partially. 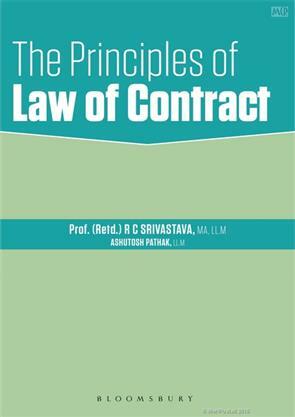 The Principles of Law of Contract By Prof (Retd) R C Srivastava and Ashutosh Pathak The book focuses on both theoretical and practical aspects of the Contract Law and the underlying principles. It covers the entire syllabus of the subject – Law of Contract (General Principles) for the law students of Universities in a comprehensive manner. The book covers a plethora of case laws and examples elaborating the legal provisions and conundrums of the Contract law which will facilitate the students to have a better understanding of the Contract Law. The interpretation of the legal provisions of the Law have been provided in a concise manner in the book. Key features A simple lucid book which can be easily understood by the law students, advocates, researchers and competition exam students. Covers syllabus of all Universities, National Law Schools and competitive examinations, whatever the nature of the examination may be. 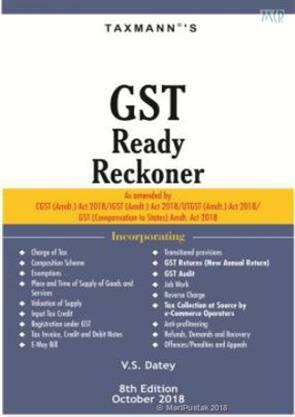 All provisions of the Indian Contract Act, 1872 have been explained with examples, case law, rationale and concepts to make the students understand them and retain for examinations. One-stop solution for self-study. 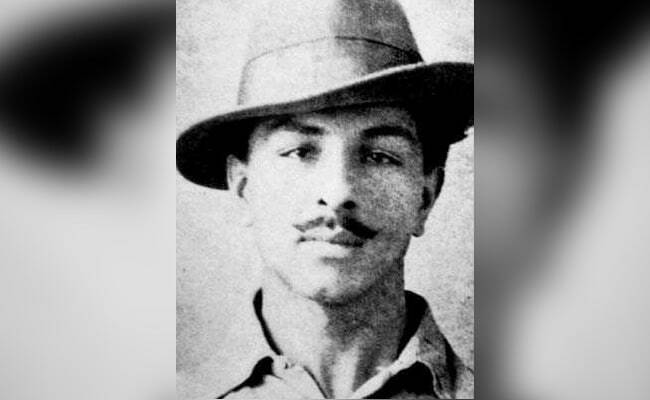 भगत सिंह 23 मार्च 1931 की उस शाम के लिए लंबे अरसे से बेसब्र थे. एक दिन पहले यानी 22 मार्च 1931 को अपने आखिरी पत्र में भगत सिंह ने इस बात का ज़िक्र भी किया था. देश के लिए शहीद-ए-आजम भगत सिंह, राजगुरु और सुखदेव ने हंसते हंसते फांसी को गले लगा लिया था. जिस दिन उन्हें फांसी दी गई थी उस दिन वो मुस्कुरा रहे थे. मौत से पहले इन देशभक्तों ने गले लगकर भगवान से इसी देश में पैदा करने की गुजारिश की थी, ताकी इस मिट्टी की सेवा ये करते रहें. जिस दिन भगत सिंह और बाकी शहीदों को फांसी दी गई थी, उस दिन लाहौर जेल में बंद सभी कैदियों की आंखें नम हो गईं. यहां तक कि जेल के कर्मचारी और अधिकारी के भी हाथ कांप गए थे धरती के इस लाल के गले में फांसी का फंदा डालने में. जेल के नियम के मुताबिक फांसी से पहले तीनों देश भक्तों को नहलाया गया था. फिर इन्हें नए कपड़े पहनाकर जल्लाद के सामने किया गया. जिसने इनका वजन लिया. मजे की बात ये कि फांसी की सजा के एलान के बाद भगत सिंह का वजन बढ़ गया था. 28 सितंबर 1907 को जन्में इस क्रांतिकरी की जयंती पर देश उन्हें याद कर रहा है. इस मौके पर हम आपको बताने जा रहे हैं भगत सिंह के आखिरी खत के बारे में जो उन्होंने फांसी के ठीक एक दिन पहले लिखा था. In this era of digitalization, where you can play, order food, get your bookings done in just one go, where by sitting in your cozy homes you have all the freedom to select the clothes and other items of your choice, then why not books? Yes, we are talking about online book stores. Andone such online book store is Meripustak, where you can freely scroll down hundred and thousand of books of all categories. You have all freedom to order the books of your choice at any point of time, be it night or a day. 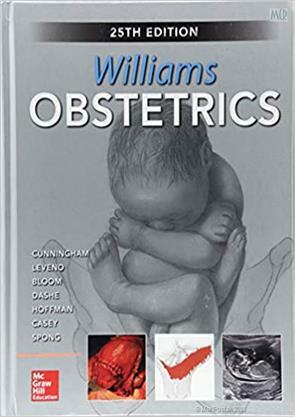 Besides, we timely update our online store, so that our readers may enjoy the latest edition of books. Experts working with Meripustak, keep close eye over the trends and ensure that we have enough stock to meet the bulk demandswithout delaying them. It gives convenient options for the ones staying in those areas, where there is no access to any libraries or book stores. Be it fiction, cookery, philosophy, adventure, study material, children’s book, everything lies within your reach.Latest collection of all the competition and professional books are updated at our online store. Books of certified authors with relevant material is what we promise to deliver. All you have to do is, just got registered and enjoy the books of your choice, by sitting in your comfy rooms. Above all you don’t have to worry about the storage of your “beloved” books, or how to protect them from bookworm, nor even carrying them is a tension anymore. Because you can easily download and save them, by paying a reasonable amount, in your mobile phone, tabsor desktop and can read whenever and wherever you want to. 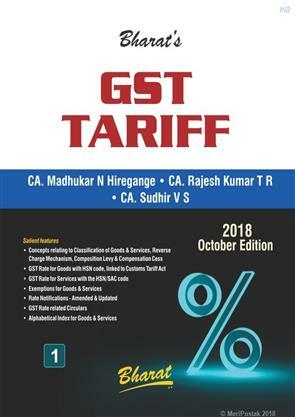 In case you want to buy and keep one with you always, then also Meripustak ensures the fastest and timely delivery of the books at your doorstep. Our services are not just limited within the national boundaries, options for overseas readers are also open. They too can place their orders and we ensure that without delaying, we will meet their demand within the specific timelines. Options available with us are cash on delivery andonline payments, by online payment we means all the major cards are acceptable. We also accept cheque paymentsat the time of delivery. 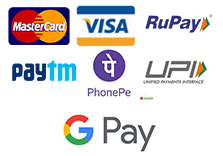 Payments through E-wallets such as Airtel money, Oxigen, Ola money, Freecharge are also accepted. You can win E-cash (reward points) on every purchase. All such facilities are provided to make online purchase easy and hassle-free for the customers.